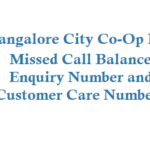 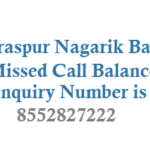 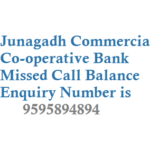 The Mehsana Urban Co Op Bank has introduced missed call balance enquiry number for its customers all they have to do is just give a missed call from the registered mobile number with the account. 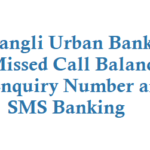 To know your MUC Bank Account Balance Just give a Missed call to 09266692668. 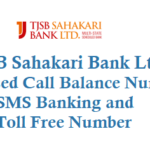 Upon 2 rings call disconnects and you will get a sms informing about your account balance details. 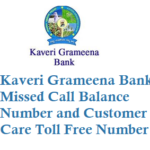 Missed Call Banking is free of charge for customers.